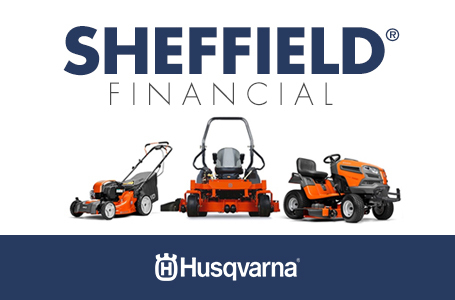 Husqvarna 555 is developed for demanding work by contractors and landowners. 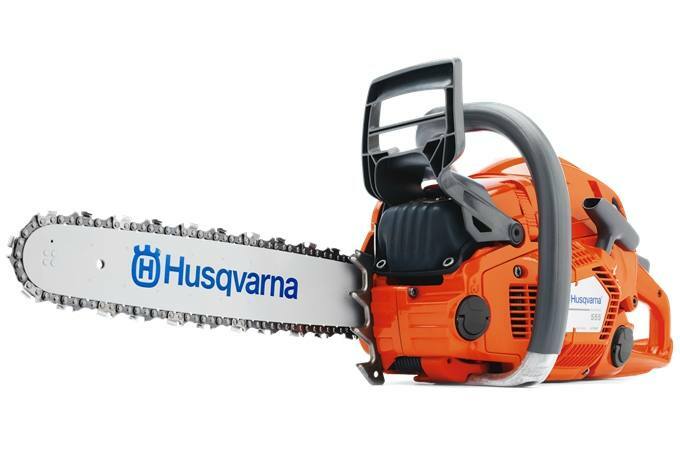 The saw has a ground breaking design and is loaded with raw power for efficient operation. Our unique X-Torq® engine technology provide more power where you need it, up to 20% less fuel consumption and 60% less exhaust emission.